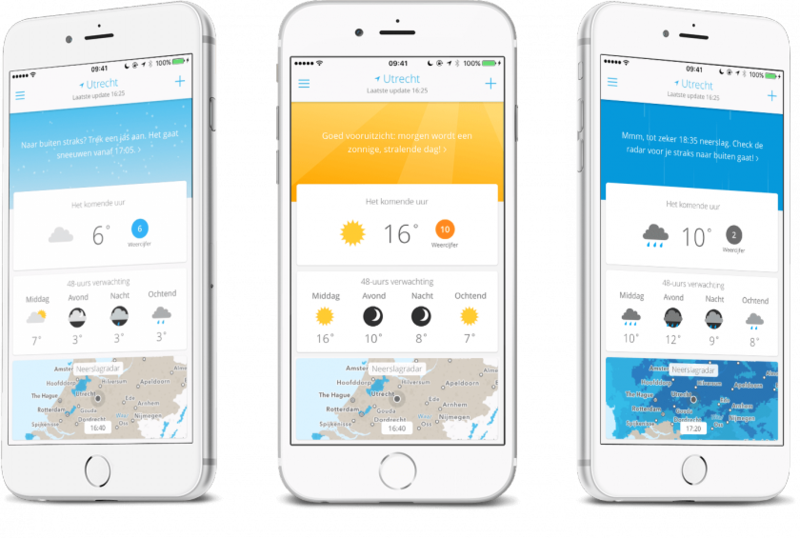 The new iPhone app for Weeronline – one of the biggest weather forecasters in the Netherlands – was the first app at Touchwonders that I worked on from the start. It was written entirely in Swift, which was also a first for me. The apps that I build at Touchwonders have very different challenges from those I built at Elephantcandy. The user group is completely different and often much larger (in the case of Weeronline, their old iPhone app had over a million users), the focus shifted from high-quality audio to high-quality experience and working in a bigger team (albeit only slightly) was also new for me.